The recent outbreak of Ebola across Central and West Africa has left much destruction in its wake. For bystanders and survivors alike, it was a horrific incident nobody would want to experience ever again. For those that lost their lives to the hemorrhagic disease, it was a big loss to their family and the country at large. Due to its infectious nature and high mortality rate, news reports about Ebola are treated with utmost seriousness and it is not surprising that the governments of Ebola-affected countries spend a lot of money to educate their citizens on the signs and symptoms of Ebola. Enter social media. It’s no news that the social media has revolutionized the internet. Long before the advent of the now common social media websites and applications like Twitter and Facebook, the internet was a dark room used only by nerds for “nerdy stuffs”. Nowadays, the Internet is everything you want it to be. A market for new customers? You’re welcome. An avenue to reach out to other people with similar interests and likes? You’re equally welcome. A replacement for orthodox news outlets like the print and multimedia houses? Excellent choice. The social media has provided a platform for information to be shared and accessed in seconds all over the world – ensuring that news travel faster that even wild fire. However, like the proverbial coin, there are two sides to social media; just as news spread fast, so also do rumors at the speed of light. 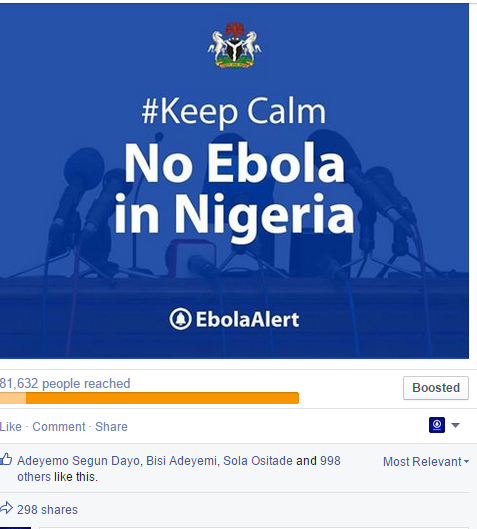 One memorable instance of social media – propagated rumor was the decision of Nigerians to bathe with and drink salt water during the Ebola outbreak, leading to some deaths. 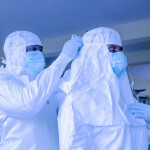 Last week, Nigeria witnessed another Ebola scare when a blogger who, on the hunt for blog traffic, started a rumor about a recurrence of Ebola in Nigeria. 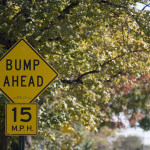 Once the news hit social media, it spread rapidly causing shockwaves of fear and panic. Many people took to drastic measures, including limiting entry into their homes and their interactions/physical contacts with others. This would have continued much longer had the Ministry of Health through the Ebola Alert not intervened. Using Twitter, Ebola Alert was able to reach out to the Nigerian public almost immediately with information that the rumor was untrue. 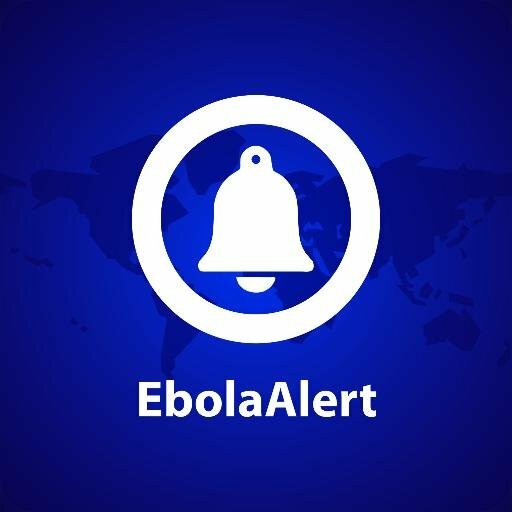 A tracking system was set up to monitor tweets about Ebola in Nigeria and queries were responded to in real time. 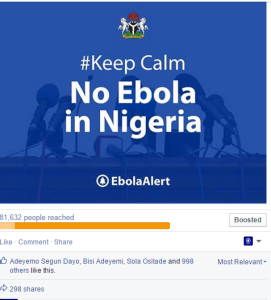 On Facebook, sponsored posts helped Ebola Alert reach over 80,000 people in 3 days with the information that claims of Ebola in Nigeria were untrue. The post received over 1000 likes and was shared 298 times. 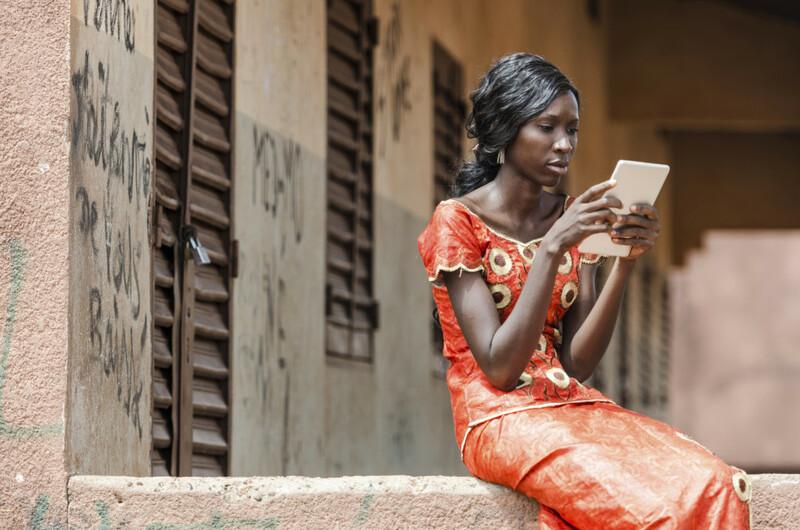 In addition, people composed and sent broadcast messages using the statement released on Ebola Alert’s website, leading to further amplification of the response. 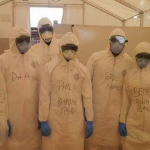 Within four days, bloggers and media outlets that had earlier published or tweeted about a possible outbreak of Ebola in Nigeria had retracted their earlier claims and were rebroadcasting that there was no Ebola in Nigeria. 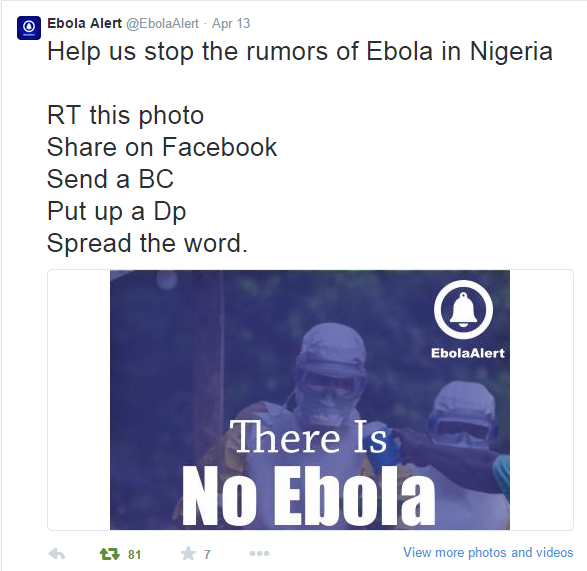 A search for Ebola in Nigeria turned up tweets mainly debunking the rumor as false– the Ebola rumor had been contained. It is not possible to accurately estimate how much damage would have been done if the rumor had not been contained. However, the swift response of Ebola Alert shows why healthcare organizations and governments need to recognize and integrate social media technologies (and personnel) into the very fabric of their operations. Social Media isn’t just a platform for fun, lazy youths; when placed in right hands, it is a revolutionary tool. blogs in google’s search results. You deserve to be in top-10. Keep up the good work! You understand, lots of people are searching round for this information, you can help them greatly. that I’m totally overwhelmed .. Any recommendations? Bless you!